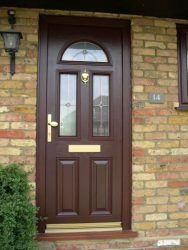 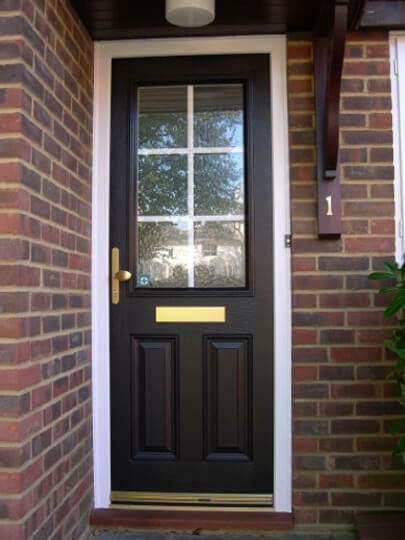 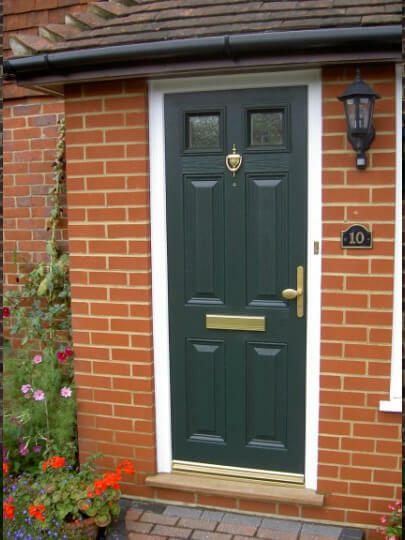 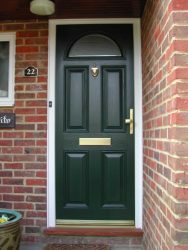 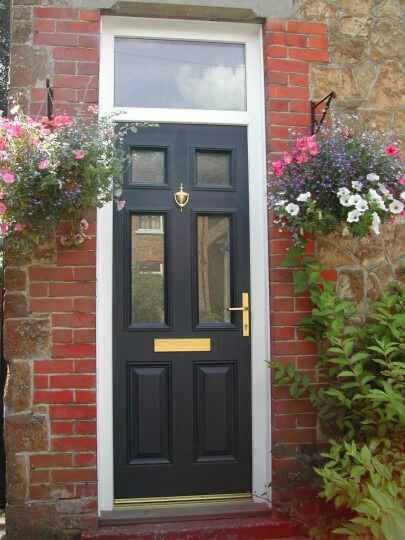 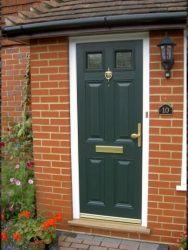 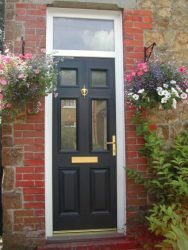 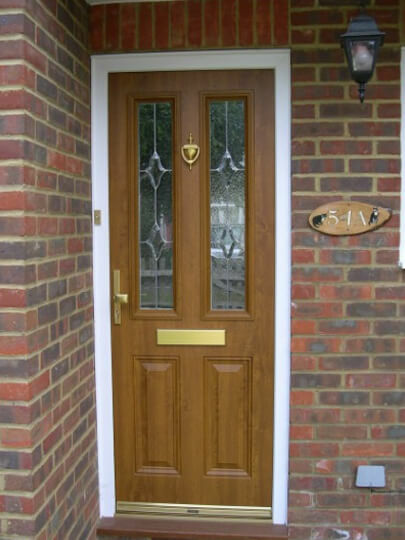 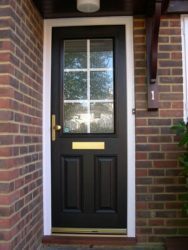 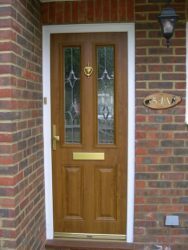 P & P Glass are proud to offer an extensive range of remarkably durable composite doors, from industry leaders Solidor and Rock Door. 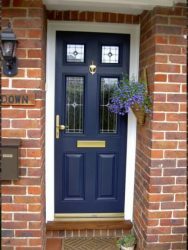 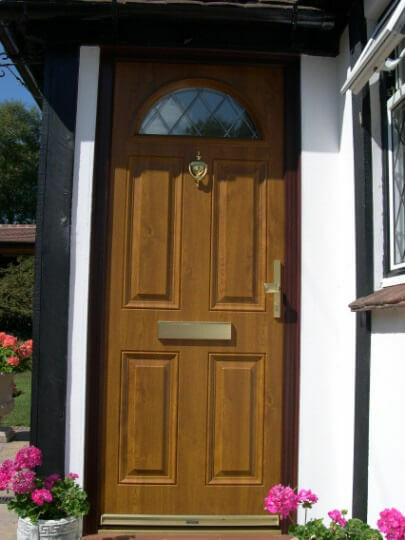 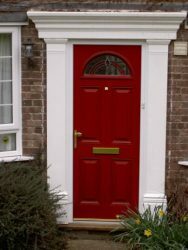 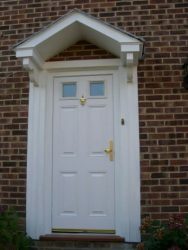 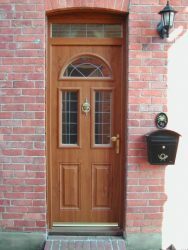 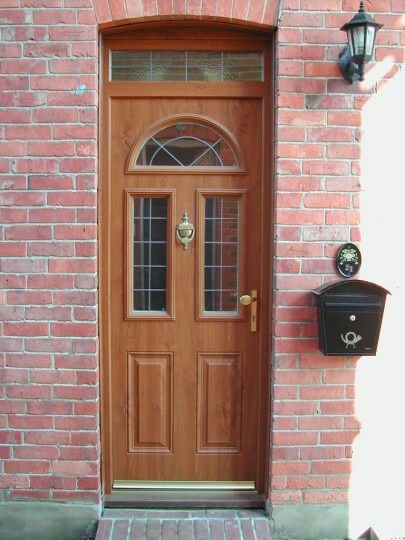 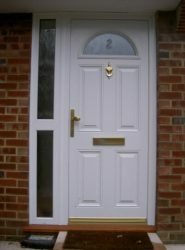 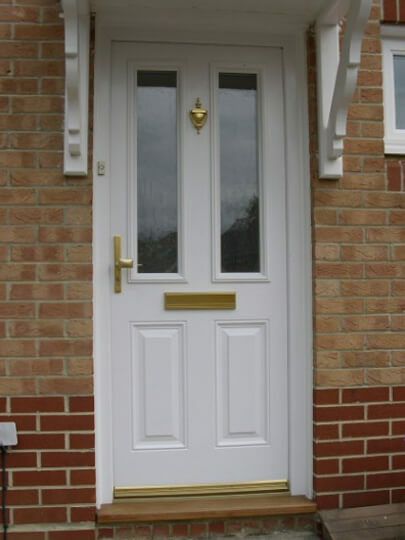 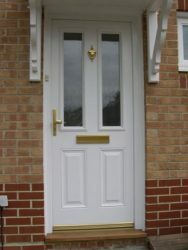 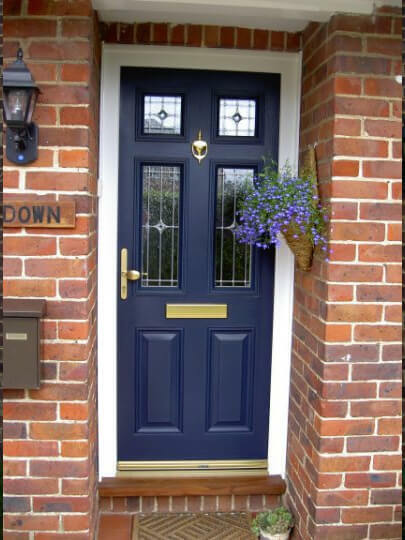 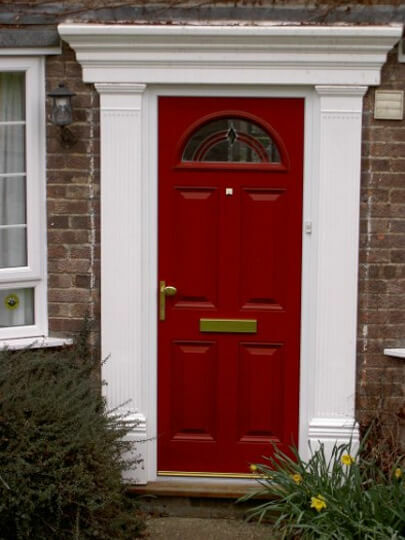 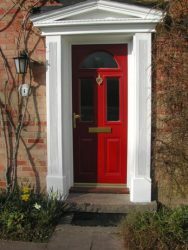 Composite doors create the look and feel of a traditional timber door intertwined with the virtually maintenance-free features of a uPVC door. 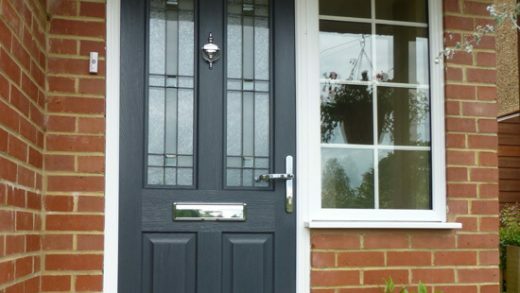 This unique feature successfully provides the best of both worlds, without compromising on essential safety or head-turning aesthetics that many Surrey homes and businesses demand. 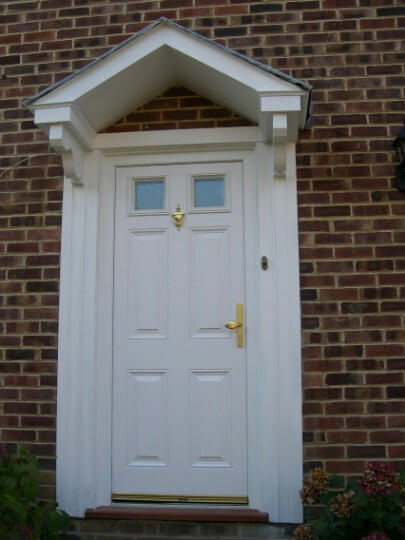 Utilizing the unparalleled strength of embossed glass reinforced plastic (GRP) combined with a solid envirofoam core, this provides South East homeowners and businesses with an enhanced insulation performance that’s nine times greater than a traditional timber door. 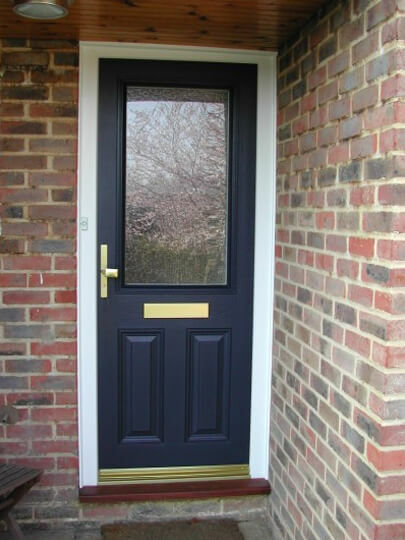 Exceptionally thermally efficient, P & P composite doors are an excellent investment for businesses and homeowners looking to reduce their carbon footprint as well as their energy bills. 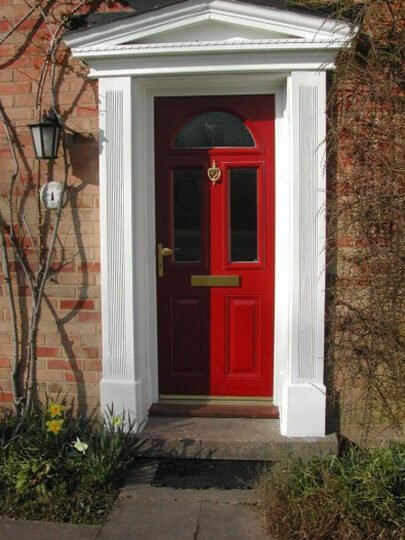 Whether it’s a residential or commercial application, safety is key. 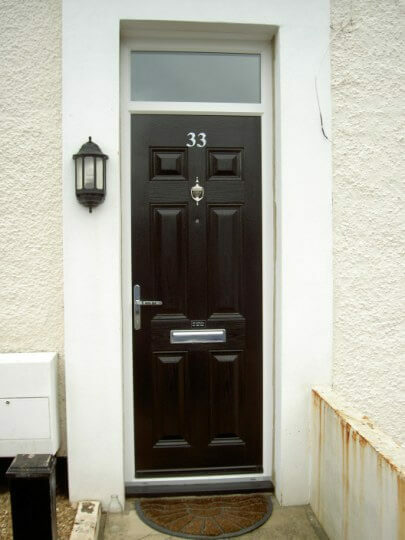 This is why our composite door security is assured with the most secure multipoint locking mechanism possible, proactively combined with deep throw hook locks. 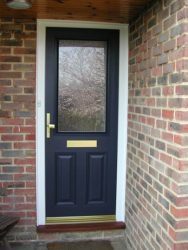 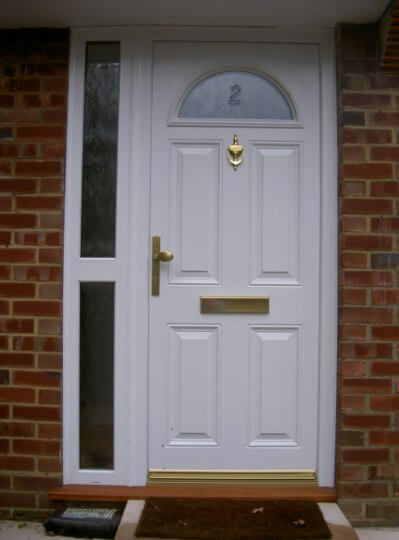 Designed to comply with the PAS23/PAS24 standard for enhanced security, composite doors from P & P Glass fully comply and exceed the standards of the highly acclaimed Police security initiative Secured by Design. With a choice of 8 distinctive colours, a wide range of glazing and additional door furniture to choose from, it’s of no surprise that composite doors from P & P Glass are the preferred choice for security-conscious property owners across Surrey and the South East of England.